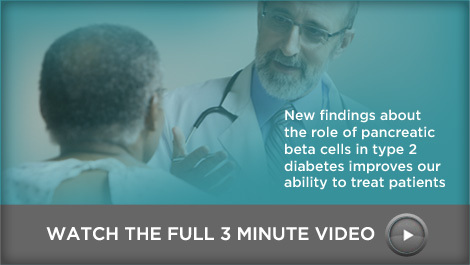 Working with the Endocrine Society, Beta Cells in Diabetes now offers CME opportunities. CME Activities are available on our CME page. 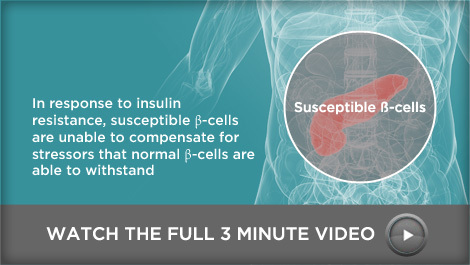 Watch a short video on how to target beta cell function early in the course of type 2 diabetes or visit our BetaCell Science section for a review of new science and its clinical implications. Comment on our blog, featuring experts in primary care and endocrinology. Comment on our interactive case studies or listen to a podcast of a conversation between a general internist and a beta cell researcher. Also see our frequently asked questions about beta cell physiology and its clinical implications. See articles selected by our editorial board on pathophysiology and interventions for type 2 diabetes and sign up for the newsletter for ongoing analysis of new research from our panel of experts. Posts from a wide variety of experts where you can discuss and debate the issues. Read more and comment on the case. 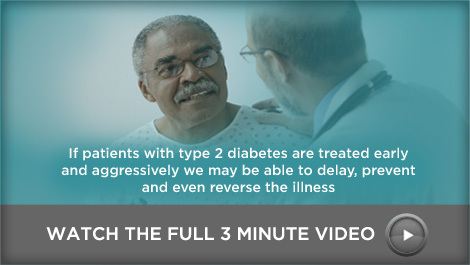 How do you help your patient, a 48-year-old Hispanic man with hypertension, hyperlipidemia, and newly diagnosed type 2 diabetes manage his diabetes and avoid hypoglycemia? 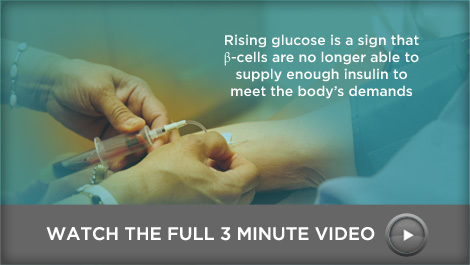 This interactive case study features current definitions of hypoglycemia, hypoglycemia unawareness, and hypoglycemia-associated autonomic failure while explaining the implications of hypoglycemia on both short- and long-term outcomes of Type 2 diabetes mellitus. Read more, vote, and comment on management options chosen by our experts. A 52-year-old male presents with “brittle diabetes.” He was diagnosed three years ago with type 2 diabetes (T2DM). His A1C was 10.6% at that time. He was started on metformin and titrated up to 500 mg at breakfast and lunch and 1,000 mg at dinner. The patient is 6’0” and 161 lbs. with a BMI 21.8; BP of 128/82, and pulse of 69. Blood tests show his current A1C as 8.7%, triglycerides as 131 mg/dl, HDL as 53 mg/dl, and LDL as 97 mg/dl. Is T2DM the correct diagnosis for this patient? Prevalence of obstructive sleep apnoea in men with type 2 diabetes.